with all the info to make your winning demo! 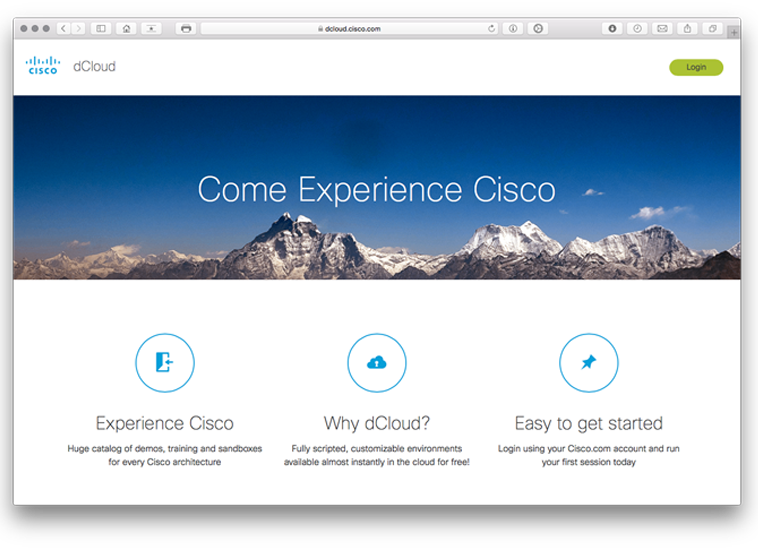 Go to dcloud.cisco.com and login with your account (you must be Cisco Partner to go on). 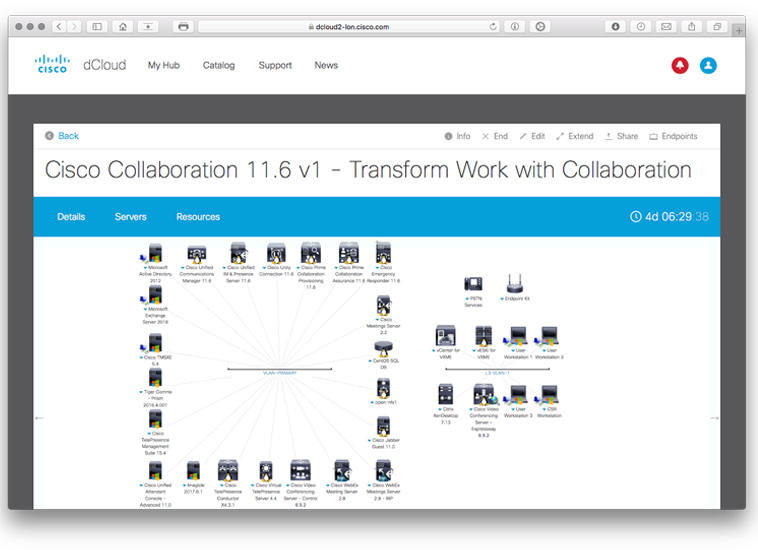 Search Imagicle on the "Catalog" page and schedule the session "Cisco Collaboration 11.6v1 - Transform Work with Collaboration" (click here to go directly). The system requires one/two hours to bring up the session. Make fast demos without the need of installing anything on your laptop. Directly access with WebRDP (Remote Desktop) selecting the workstation you would like to use. Use the browser in one of the available workstations or install Cisco VPN*, to access Imagicle AppSuite Server. *For best performance you can also connect through Cisco AnyConnect VPN Client. Click here: download.anyconnect to directly choose your download version. Go on “My Hub” section and click on “View” of your scheduled session. You can find your Host, User and Password on AnyConnect Credentials tab by clicking through the details button. Download the guide or watch the video for the detailed procedure. 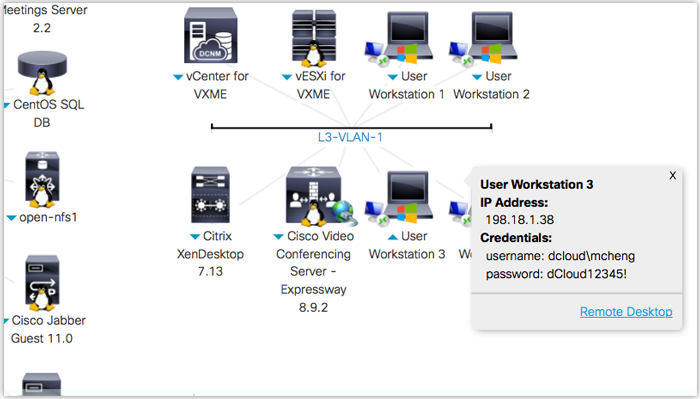 Connect to User 1, 3 or CSR Workstations and go live. 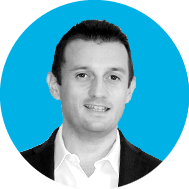 "Giving a great product demo requires a lot of time and tech skills. 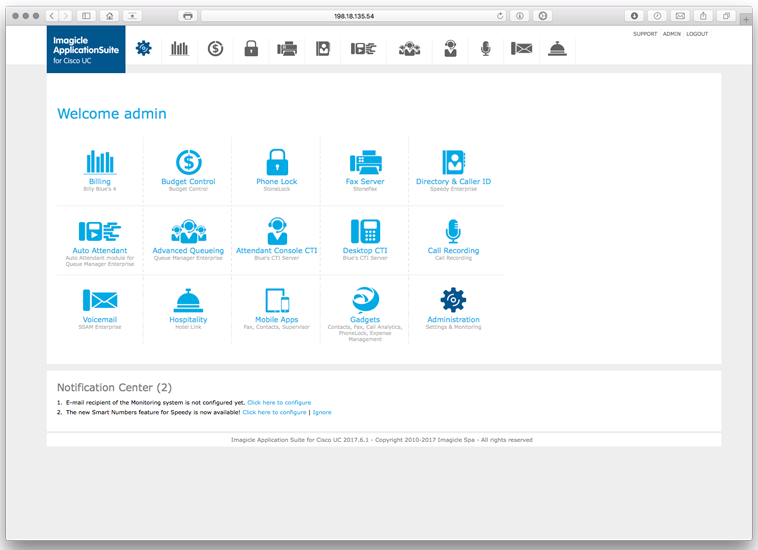 Thanks to Cisco dCloud, achieving this has never been so easy."